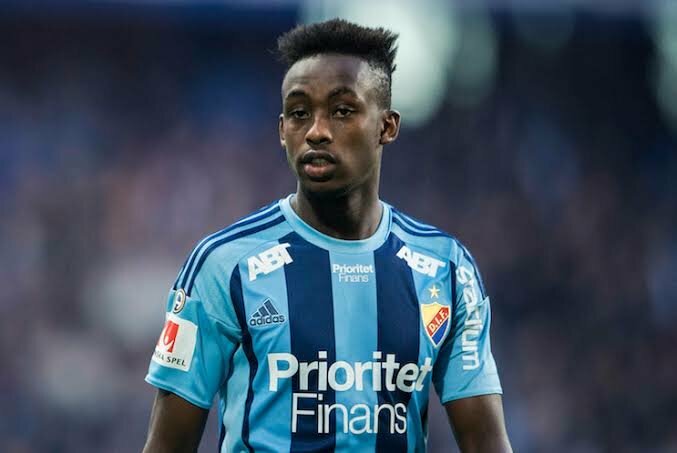 Tinotenda Kadewere’s Djugarden have qualified for next season’s Europa League after playing a 0-2 away win against Kalmar FF on Sunday evening in the Sweedish Allsvenskan season finale. Though Kadewere was not part of the matchday squad, Kerim Mrabti scored a first half brace to ensure Djugardens pick up maximum points. The result meant the Djurgadens with youngster Tino Kadewere on their payroll finished the season in third place with 53 points, a spot that guarantees European cup competition. This is the seventh time Djugaders will be taking part in the European Club competition. Kadewere who managed 10 appearances in a season hogged by injuries will be hoping to secure a starting berth in the next season.